NYC Bouncers: Win Tickets To Attend December’s Sol Village! 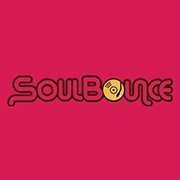 NYC Bouncers: Win Tickets To Attend November’s Sol Village! NYC Bouncers: Win Tickets to Attend Sol Village Next Week!